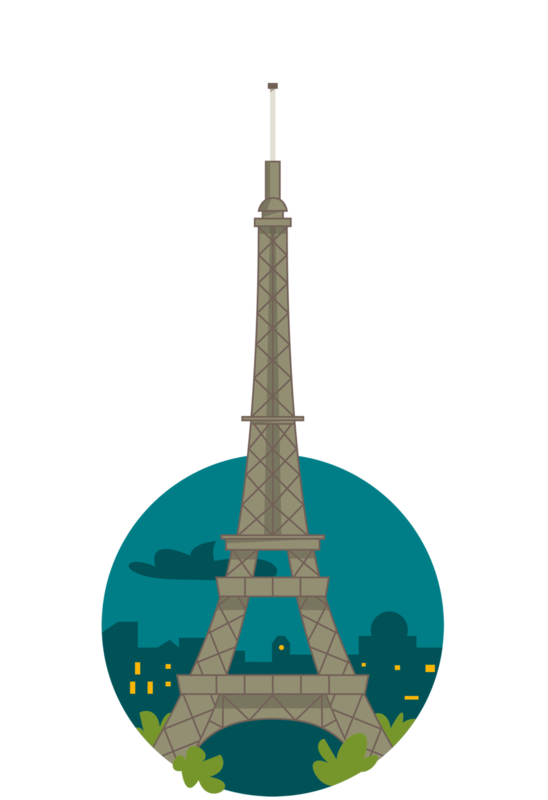 It is always fun to work with friends, but also that friend is a "sensei" and offers to guide you in the ways of illustration, it becomes a dream. I'm very proud to show some of the artwork I have done, as Edmundo Kovacs, in collaboration with my brother in arts Laszlito Kovacs. 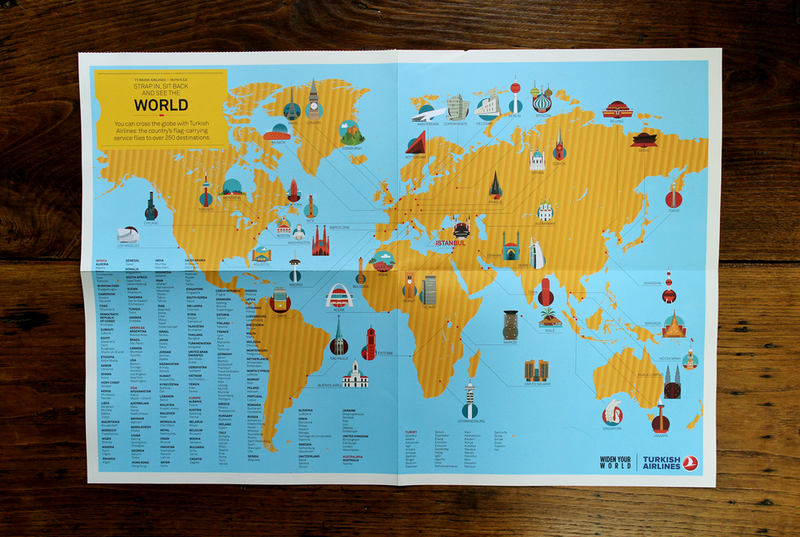 The map points to some of the best Turkish Airlines destinations. 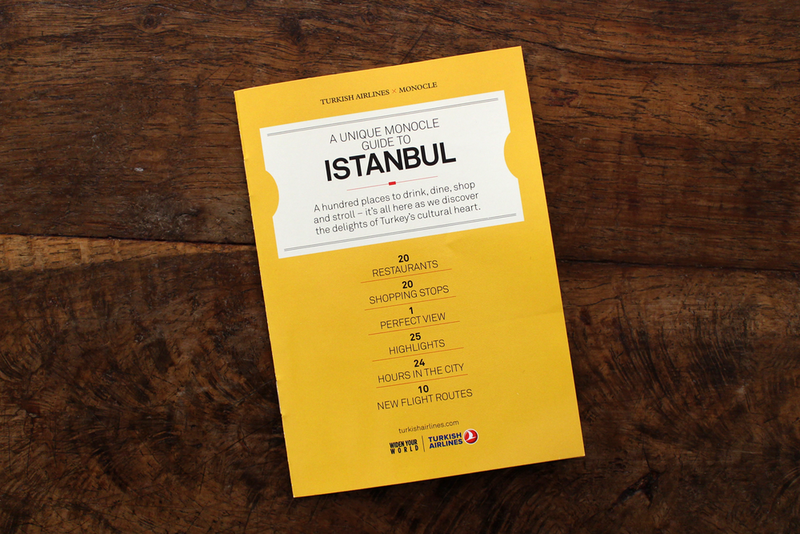 We started our collaboration on this booklet for Monocle nº 72 and Turkish Airlines. The mini-guide highlight some of the best spots in Istanbul. These are some locations to fly Turkish Airlines from/to Istanbul.